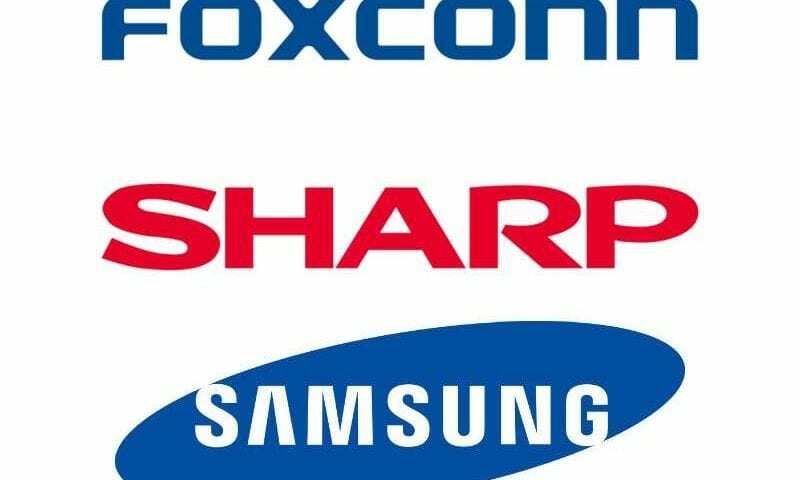 According to an article over at Android Authority, Samsung has shuttered all it’s holdings in Sharp after losing a bid to Foxconn to aquire the company in full. Earlier, we’d reported findings that ‘Kevin’ would be equipped with a very capable Sharp-made display. We know the model, size, pixel density, contrast, etc. What made this particular piece of the ‘Kevin’ puzzle more intriguing was the the fact that we’ve seen so many commits by Samsung employees in the repositories. In this article, we outlined why we felt ‘Kevin’ could be a Samsung device, even with a Sharp display. Before this news, Samsung owned about 3 percent of Sharp at one point and had around 45 million in shares at the time of Foxconn’s aquisition. Samsung was one of Sharp’s largest customers, ordering display panel’s through a Sharp/Foxconn venture. That alone was enough to let us conclude that a Samsung device with a Sharp display wasn’t really any conflict of interest. And, as it turns out, even with this shift it still sits quite well in the ‘Kevin’-made-by-Samsung narrative. Even though it was outbid on Sharp and despite Foxconn’s deep ties with Apple, almost always serving as the manufacturer of iPhone, Samsung is expected to maintain existing working relationships. Currently, Samsung buys LCD panels produced through a Sharp-Foxconn venture — it’s their biggest customer. So, as you see this article out and about on the web today, I don’t think it should cast any doubt on the idea of ‘Kevin’ being made by Samsung. For some, that’s great news. For others, not so much. Either way, we are still holding onto our conclusions.